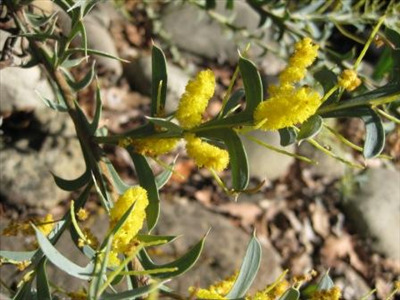 Rigid medium sized shrub with sharp leaves and bright yellow flowers in spring. Tolerant of extended dry periods & frost. 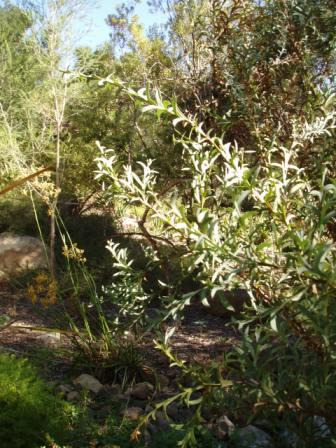 Prefers full sun position and grows well in heavy well-drained soils. Attractive barrier plant, particularly in flower.